Recently Read + Giveaway | emma etc. Alright, so I haven't been the most faithful reader over the last few months - two weeks until I finish uni forever and all that. However, I had found time to squeeze in a read of Tell it to the Moon - the second book in The Moonlight Dreamers series - a book I enjoyed so much I put it in My Favourite Books of 2016 list. Today I'm writing a review of the series, plus I'm giving away a copy of both books to one lucky winner. If you want to enter, have a look at my Instagram post here. The Moonlight Dreamers* focuses on friendship, family, relationships and identity. It follows the perspective of four teenage girls, who are all incredibly different, but find comfort in talking to each other - forming a group called The Moonlight Dreamers - to talk about their worries and dreams. In the first book, Sky, Maali, Rose and Amber are all going through different problems. One is being bullied for having gay parents, another feels shy and insecure about talking to boys. 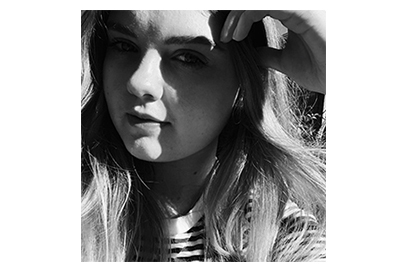 One of the girls feels pressure to fit in because of social media, and another is dealing with the loss of her mum. Tell it to the Moon* follows the same girls as they work out new problems and the same insecurities from book one. 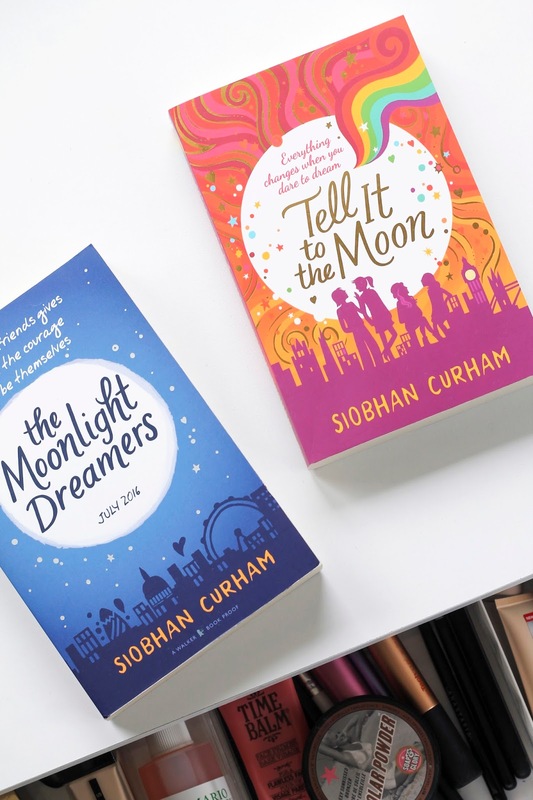 All of the issues Siobhan Curham brings up are really relevant to teenagers today, and she also makes a point of being diverse with characters, giving representation to more than more race, religion and sexuality. I think that is incredibly important in young adult fiction. There isn't a huge focus on romance, instead it concentrates on the importance of friendship, which is refreshing. Both books do an amazing job at keeping you engaged in the story - the chapters and perspectives of each person are short yet intertwine in an effective way. These are books that send great messages to young women and teens. The Moonlight Dreamers and Tell it to the Moon are diverse and feature strong aspirational women. It always comes back to the importance friendship and speaking out, which is an important lesson for young people. I would definitely recommend this series to any teenager, or even a twenty-year-old like me who found value in it too. I'm giving away a copy of The Moonlight Dreamers and Tell it to the Moon now on my instagram!